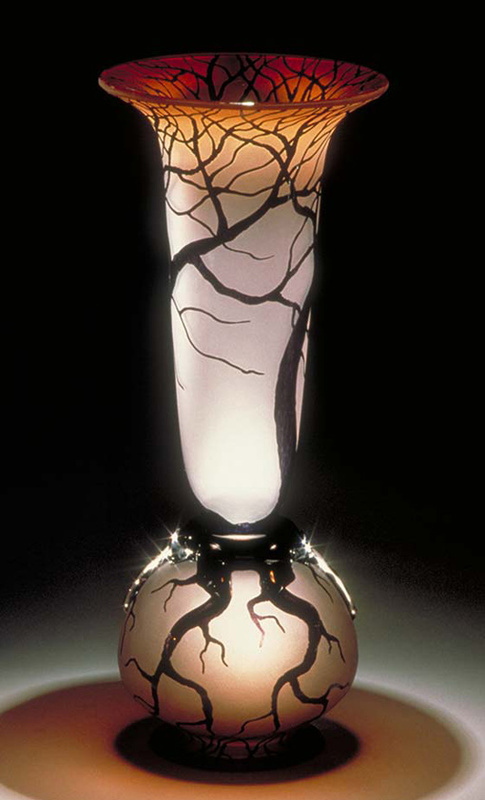 This ‘limited edition’ hand-blown sculptural glass vase embodies all the aspects from the Tree and Root Series. 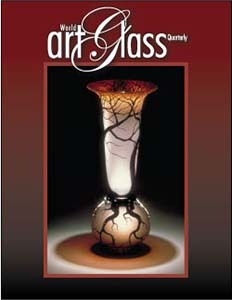 This is the statement piece from this series by Bernard Katz Glass. 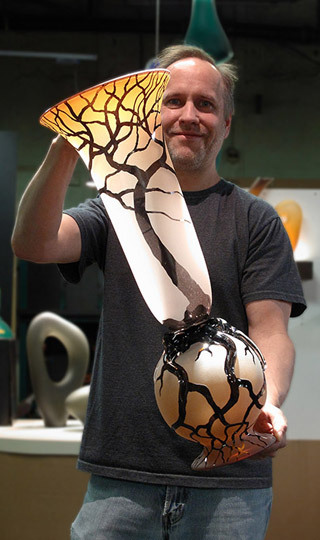 The two dimensional and three dimensional elements are combined creating a vertical panoramic view of this naturalistic form.